CMMG 22LR AR-15 Bravo Conversion Kit. 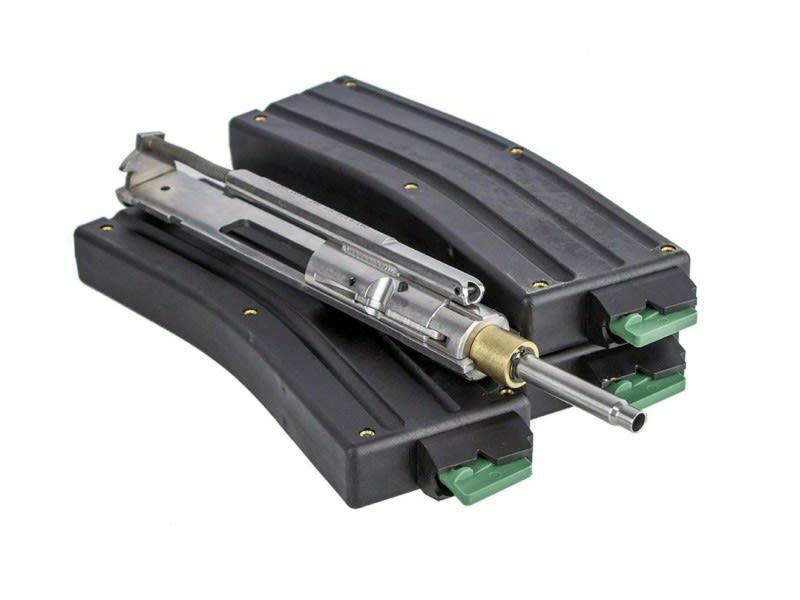 Convert you 5.56/.223 AR-15 rifle to shoot inexpensive .22LR with this CMMG Conversion Kit. I have had this conversion kit for a couple of years now and I absolutely love it! 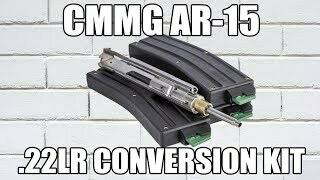 It really is as simple as removing your standard 5.56/.223 BCG and replacing it with the CMMG conversion bolt and the .22LR mag. 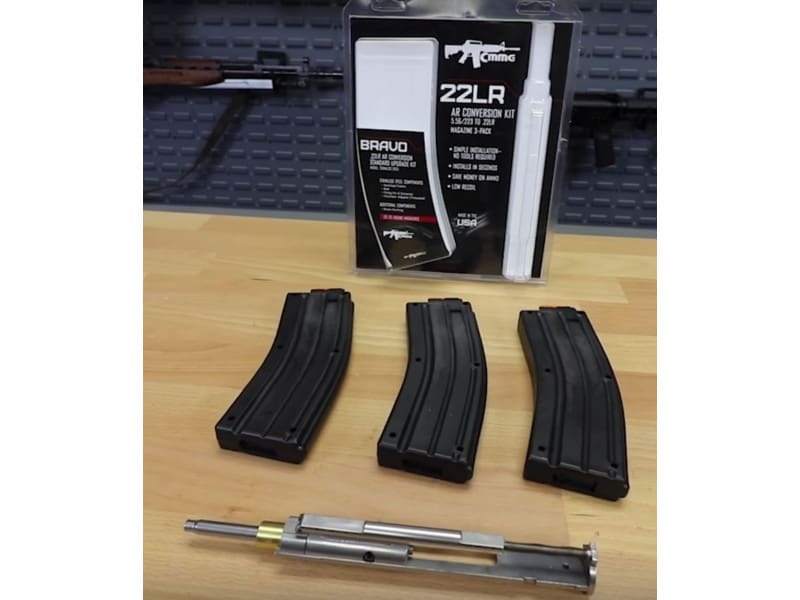 With the availability of .22 LR back on the rise, now is the perfect time to grab this kit. 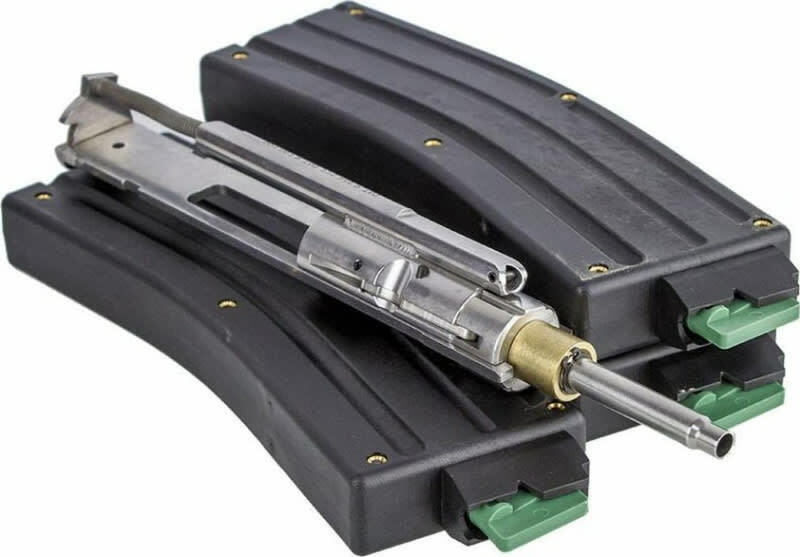 This kit is ideal for plinking and will save you a ton in ammo. The .22LR has a very low recoil out of a AR-15 and it you ever want to switch back to the 5.56/.223 it only seconds with no tools required. 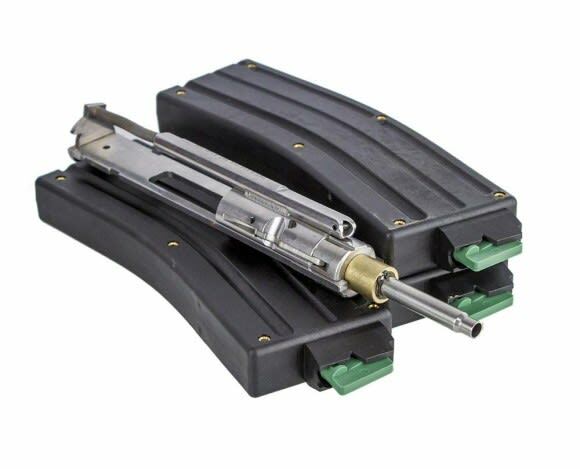 This kit is ready to go out of the box with 3-25 round 22LR mags. 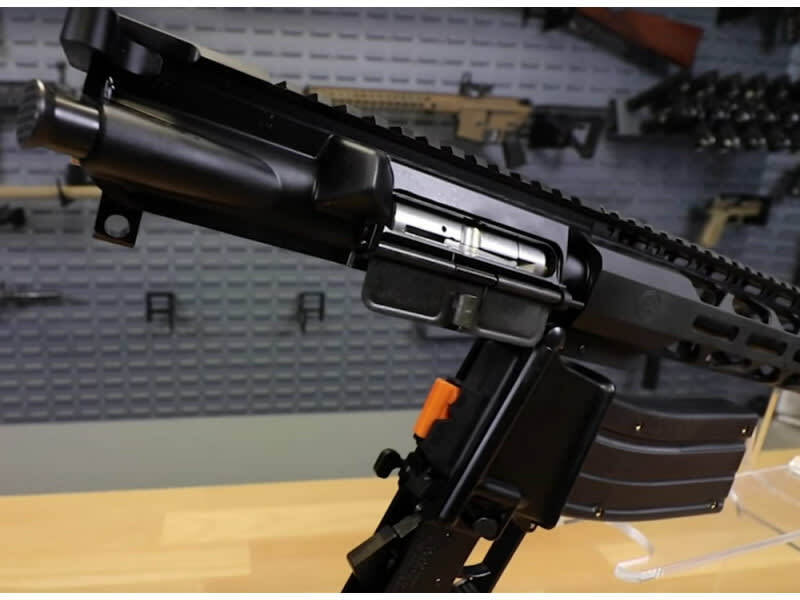 This conversion kit does no damage to your AR or barrel. This Bravo kit will save you money and bring plinking fun for years to come.